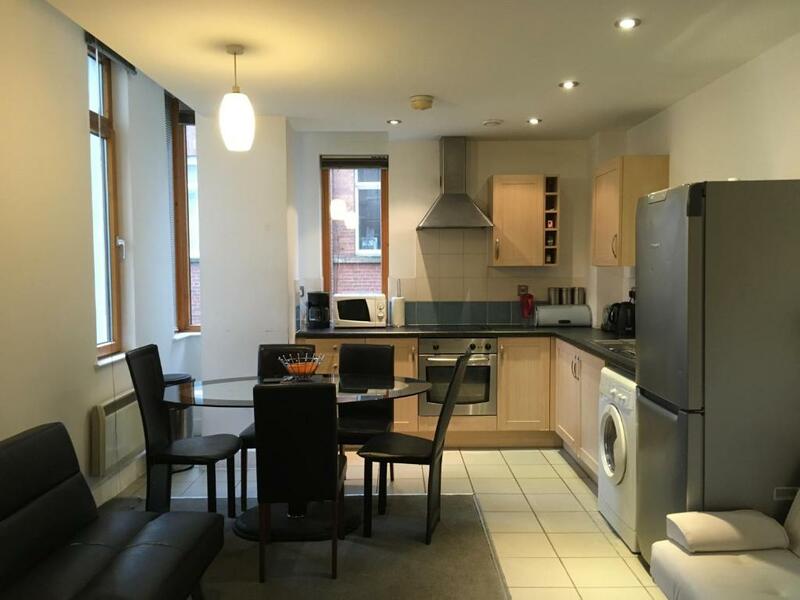 Elegant, stylish four star serviced apartments in Minshull Street in Manchester city centre. The apartments benefit from contemporary design, wireless internet, satellite television and well equipped kitchens. Facilities on site include a 24 hour front desk and a fitness suite which guests can use. These one and two bedroom apartments can sleep 2-4 people.